Rachel has been chosen to ride a bike in Riverdale's parade! There's only one problem—she doesn't know how. But she's determined to learn! She and her dad go all over Riverdale to prepare for the big day—from the bank to the bike shop. 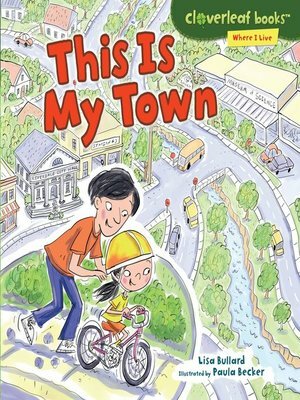 How is Rachel's town similar to and different from other towns? Come along and see what makes Riverdale worth celebrating!